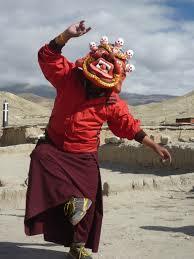 We have expert, friendly tour leaders, trekking guides, helpers in the land of Himalayan country who serve you with a smile. All Nepal Hiking does have well trained tour leader, decades experienced local trekking and climbing guides, supporting Sherpa, cooks and helpers. They are very much sincere on their duty. Our group leaders and guides are the jewels of the organization! They are the motive that All Nepal Hiking trips work so well and the reason why so many travelers return to us year after year. 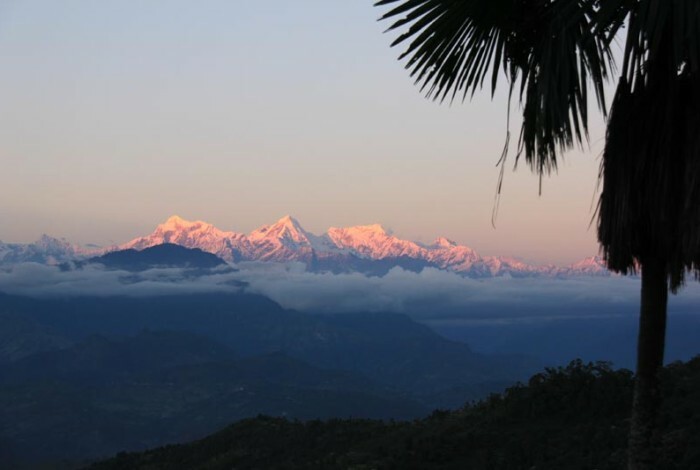 They are experienced guides chosen not only for their ability to make every trip more then you’d ever have hoped for, but also for their excitement and assurance to Himalayas, it’s people and environment and All Nepal Hiking way of travel. All of All Nepal Hiking’ staff are locally employed and all our guides, porters are, ensuring a more genuine experience for travelers, as well as sensitivity to local customs and culture. They are always caring, attentive and responsible and of course well paid. All Nepal Hiking company provides its valued staff essential training and updating information issues.